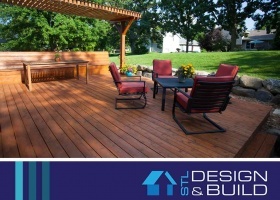 STL Design and Build specializes in remodeling and home building services. We believe in strictly following industry guidelines and standards to provide clients like you with only the best services. We know how expensive home improvement projects can be, which is why we offer financing options to our customers. Going outside to your garden can make for a great time with your family and friends. 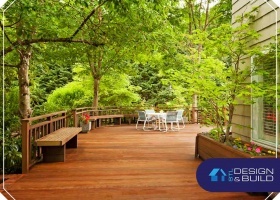 Yet, you might not always want to interact with your neighbors, preferring some privacy and seclusion. Luckily, there are a few ways you can prevent this from happening. These five ideas are simple and cost-effective. 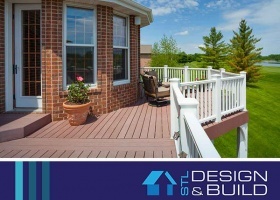 Since our inception in 2016, STL Design & Build has helped residents in Maryland Heights, St. Louis and nearby communities achieve their home improvement dreams. Our commitment to superior workmanship and customer excellence has made us one of the leading home remodeling contractors in the region. 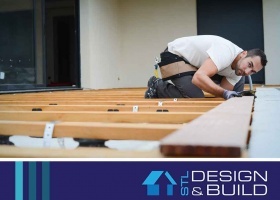 We are proud of the hassle-free experience we provide local homeowners, taking the stress out of renovating your home.